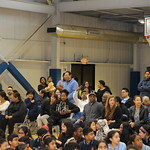 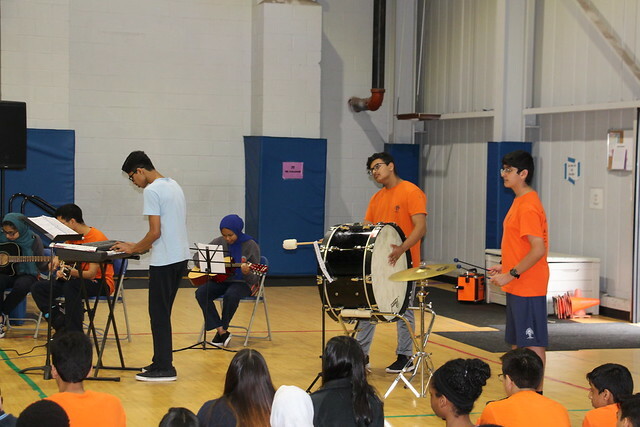 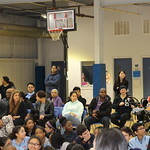 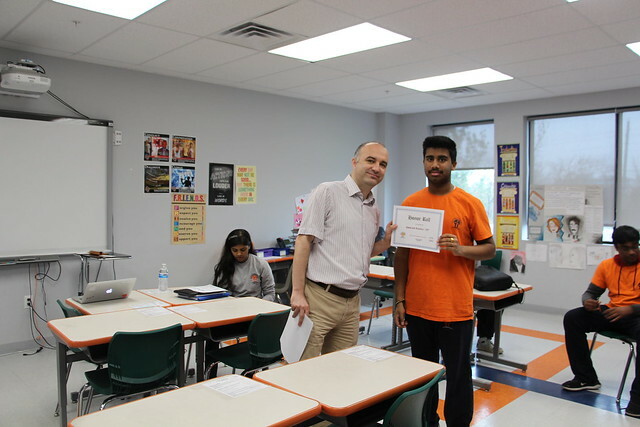 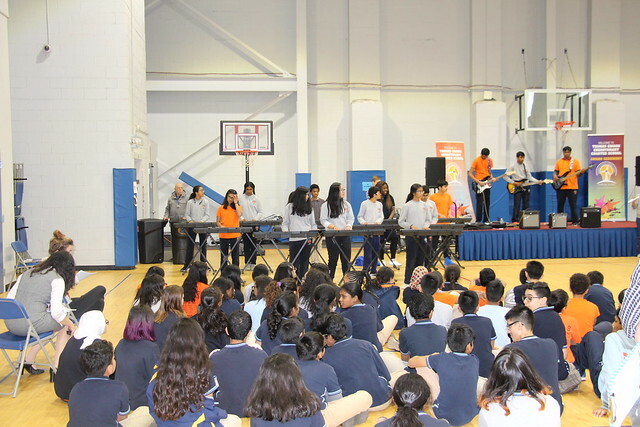 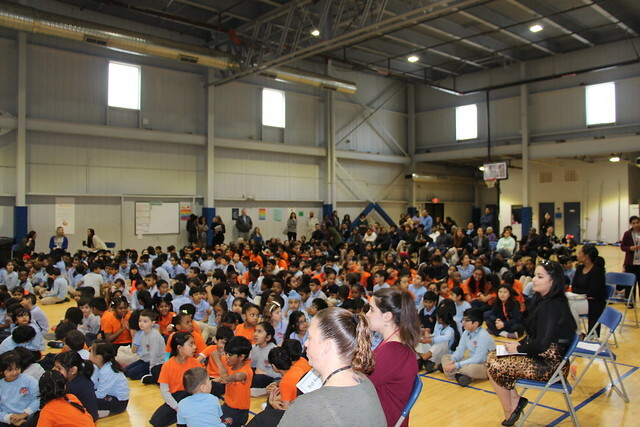 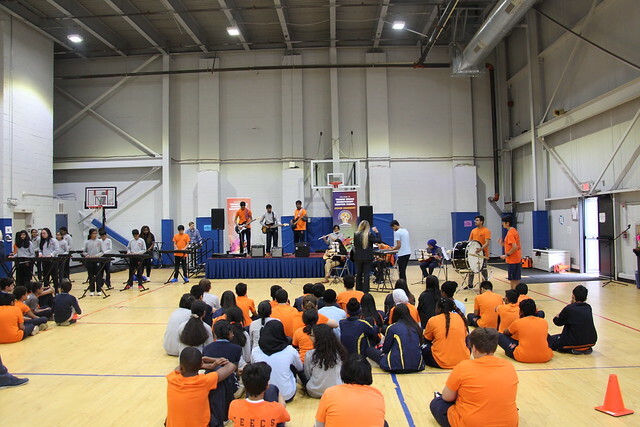 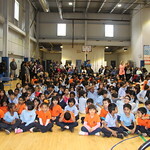 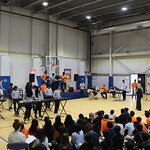 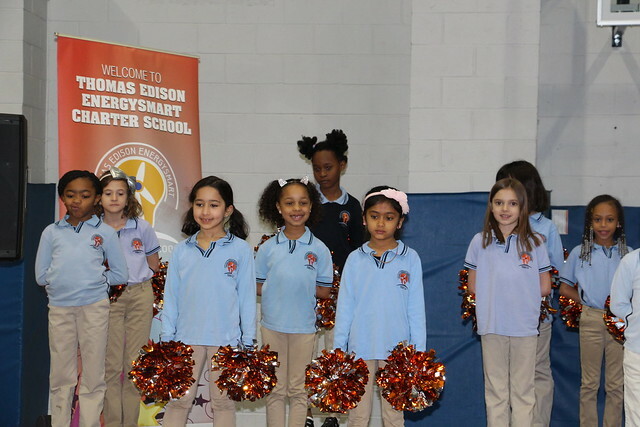 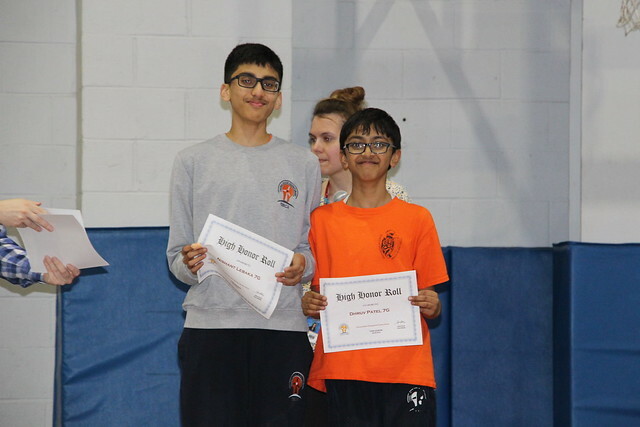 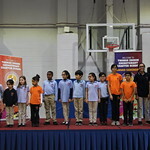 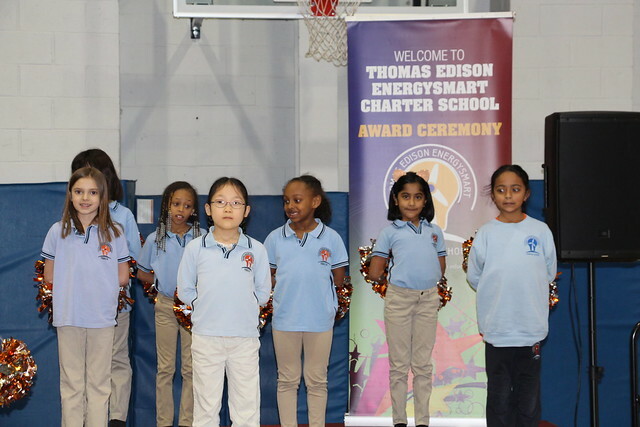 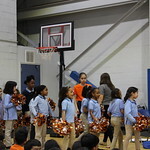 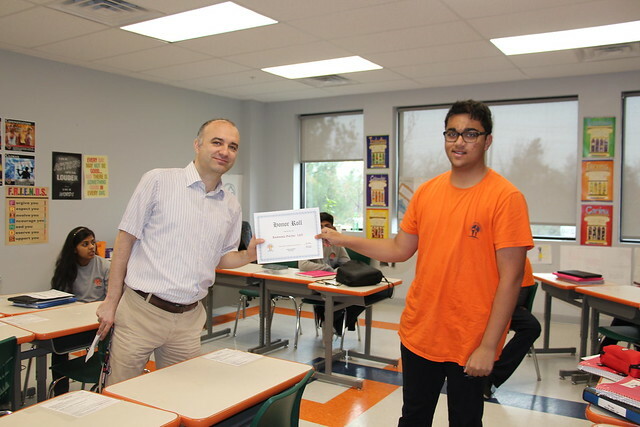 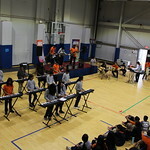 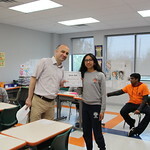 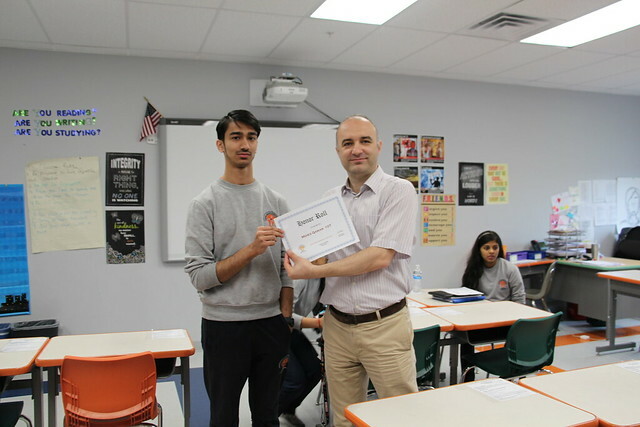 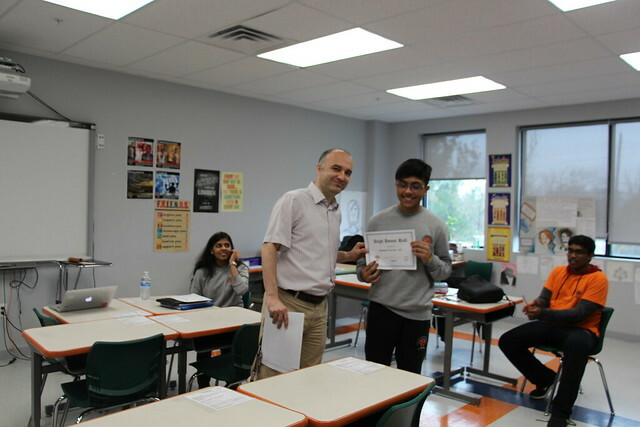 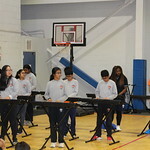 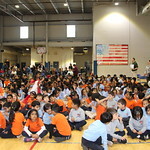 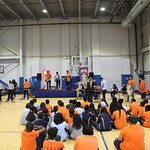 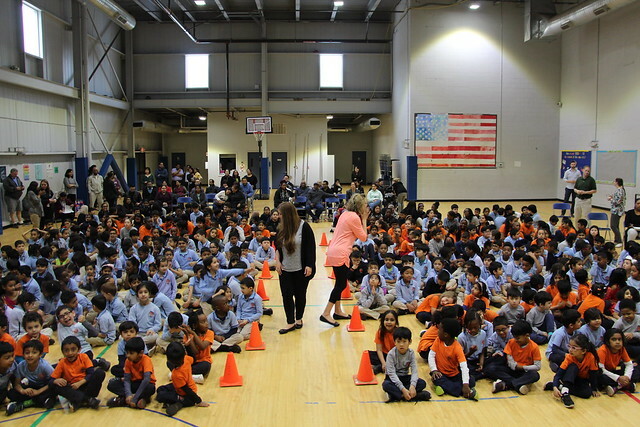 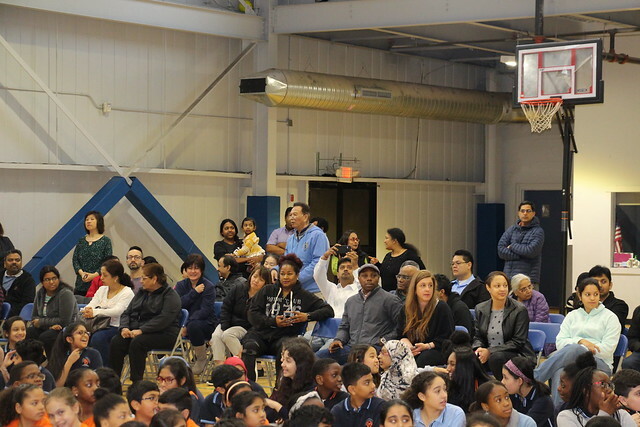 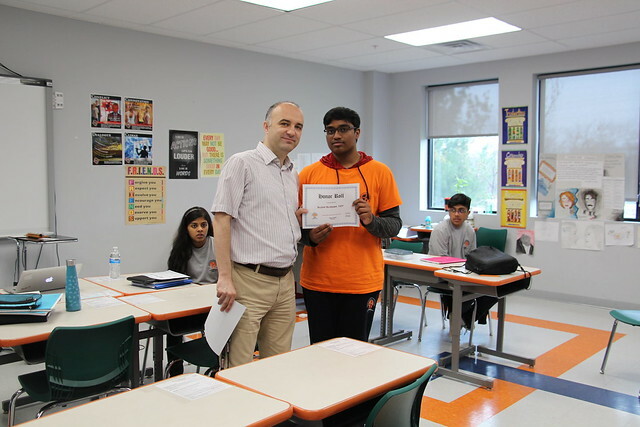 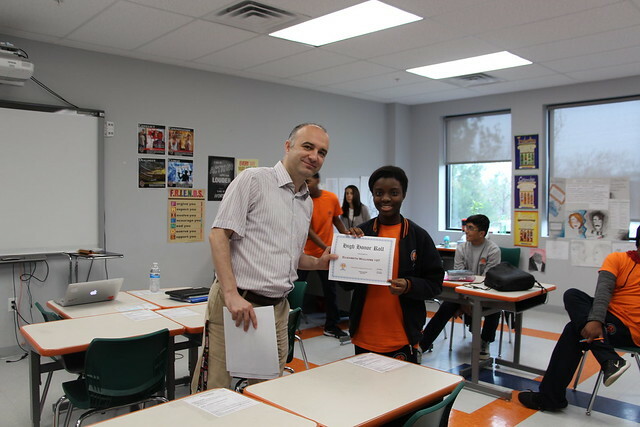 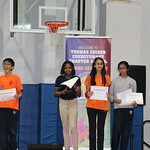 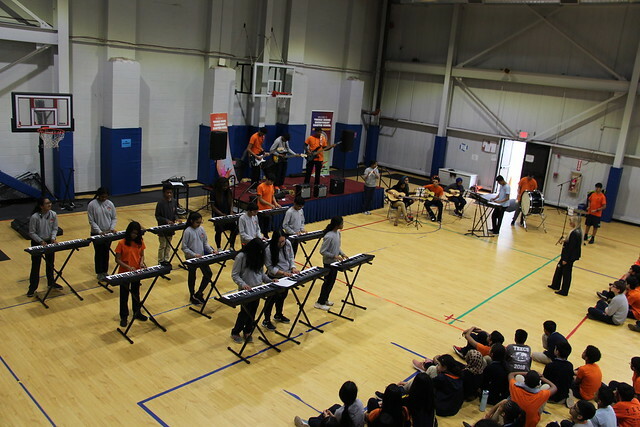 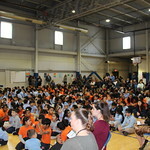 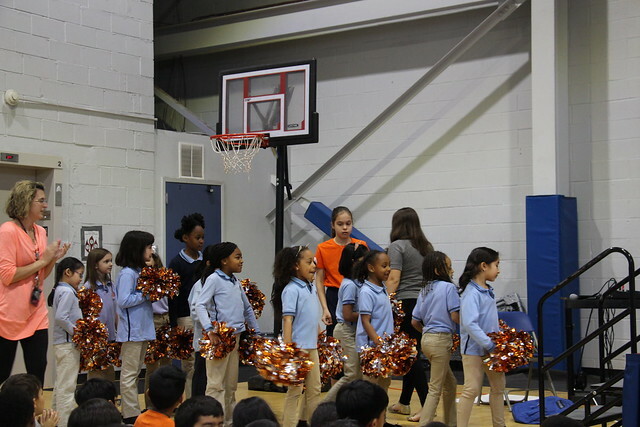 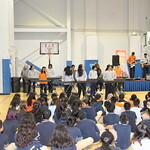 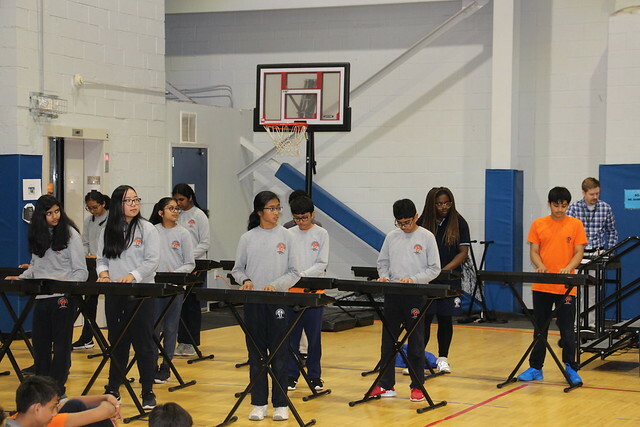 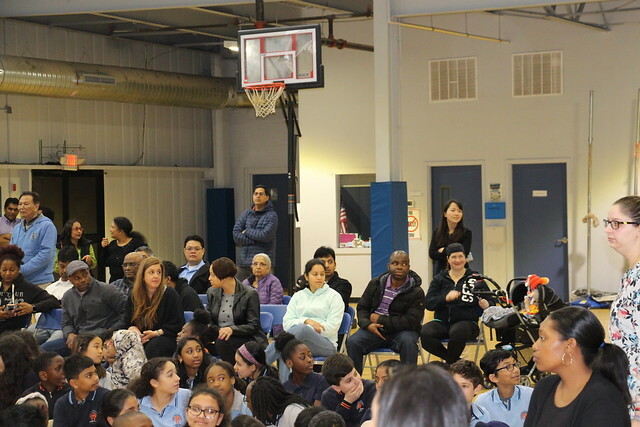 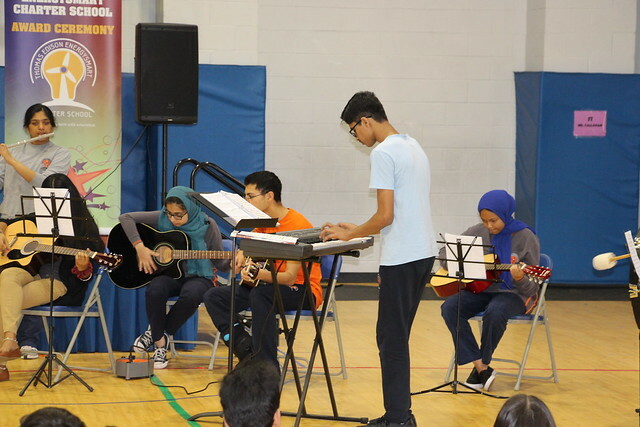 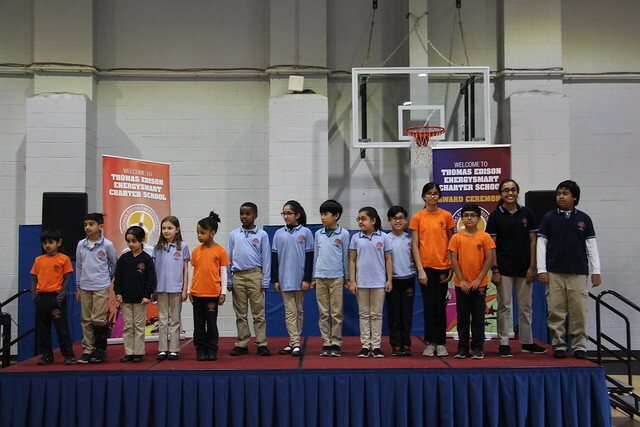 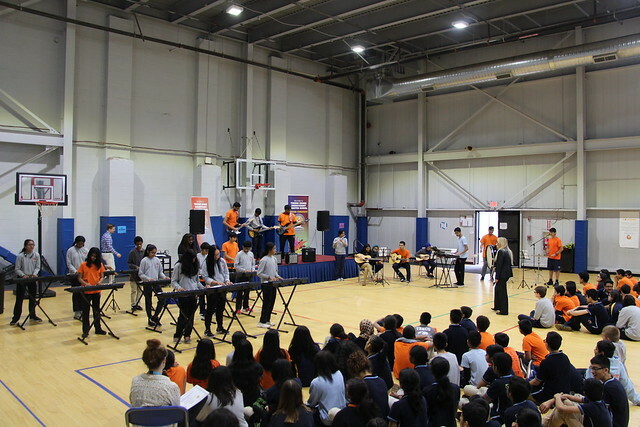 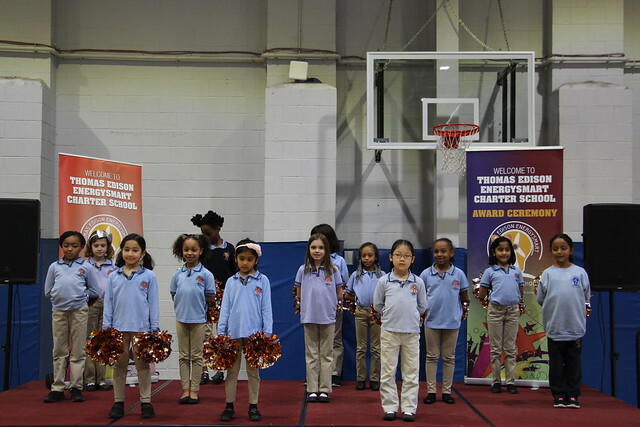 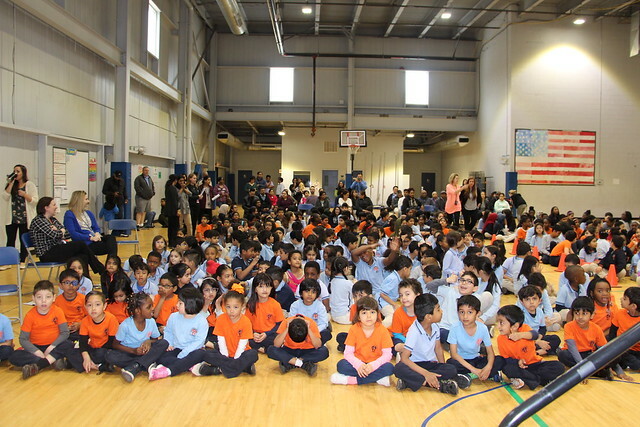 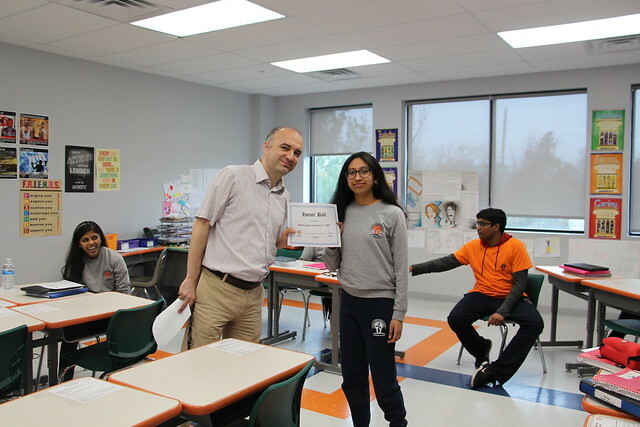 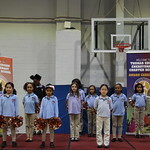 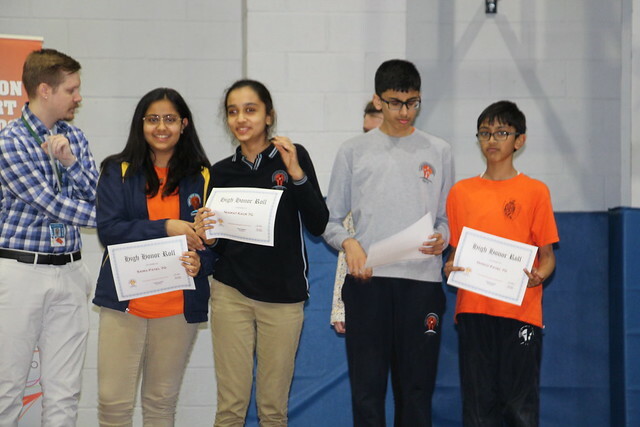 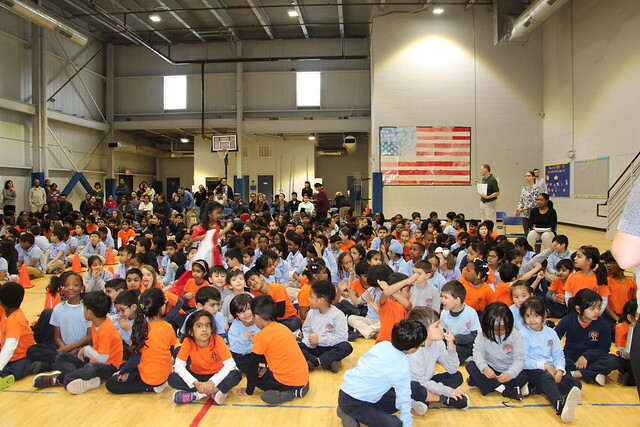 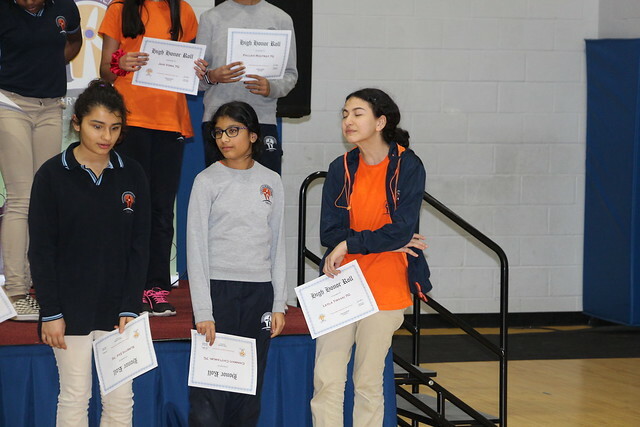 On Monday, April 8th, elementary, middle and high school students in grades K to 10 gathered to celebrate their hard work in the 3rd Marking Period. 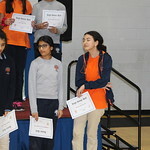 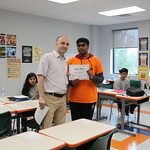 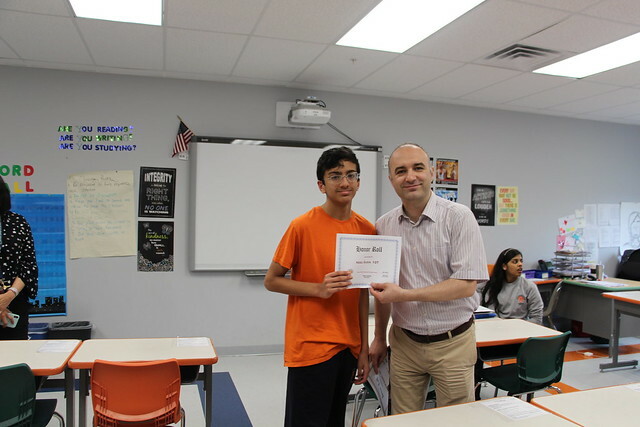 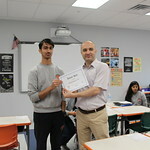 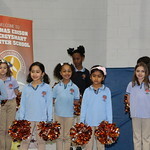 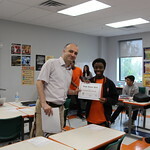 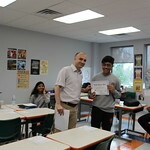 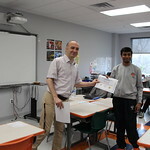 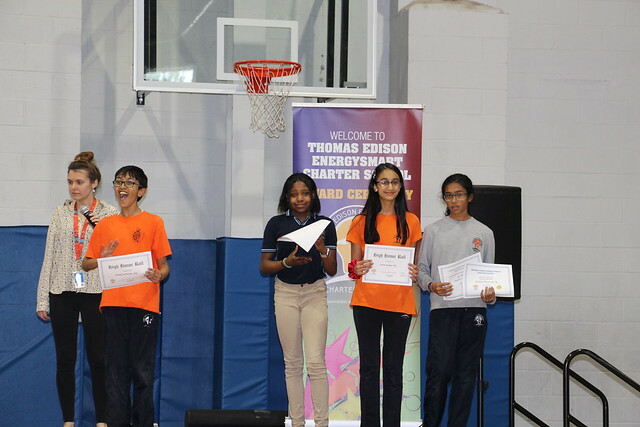 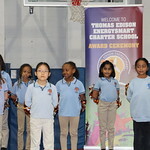 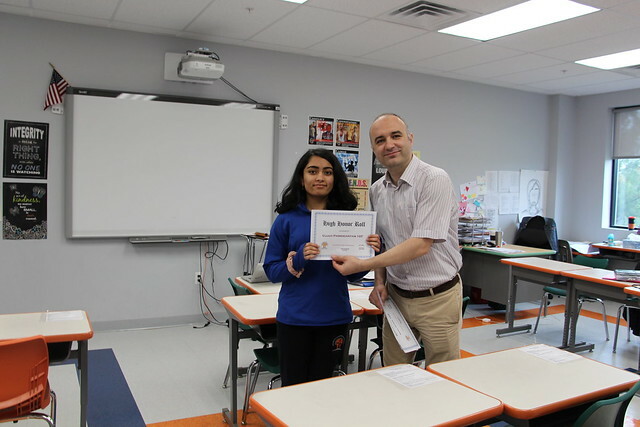 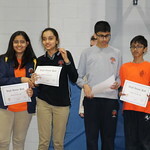 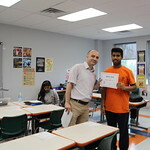 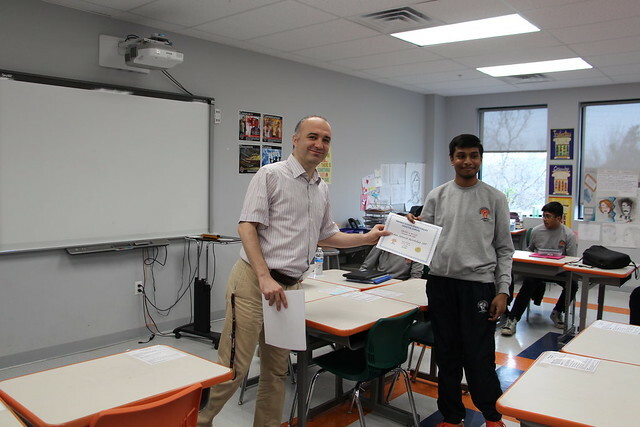 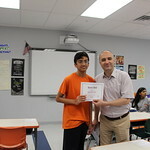 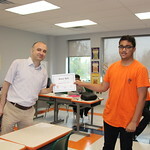 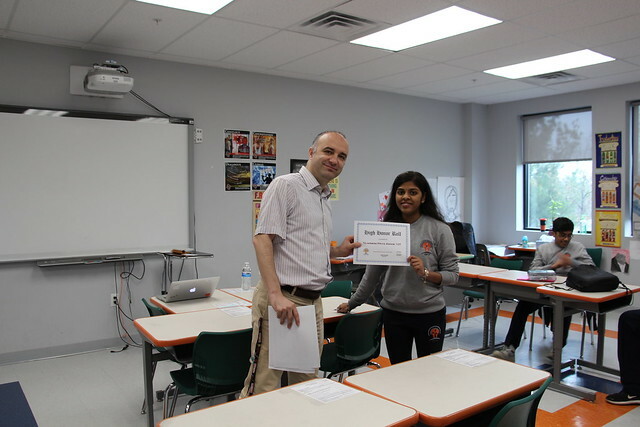 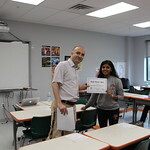 Along with the awards given to students, the school Poetry Contest winners were also recognized for their work. 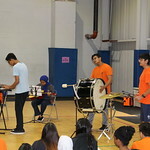 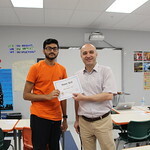 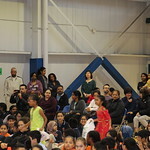 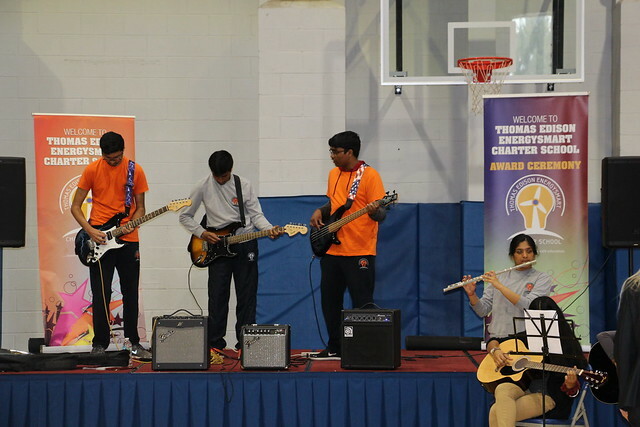 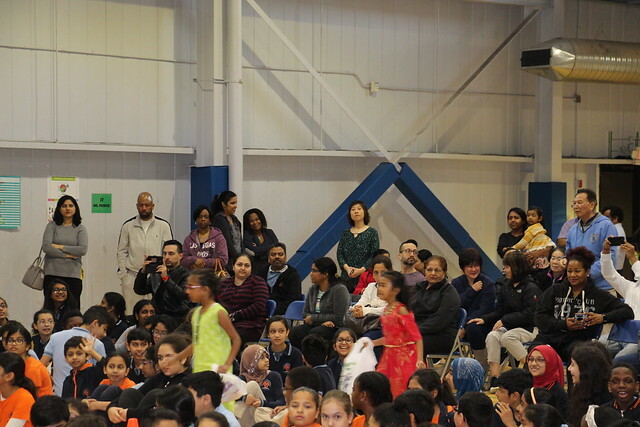 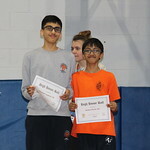 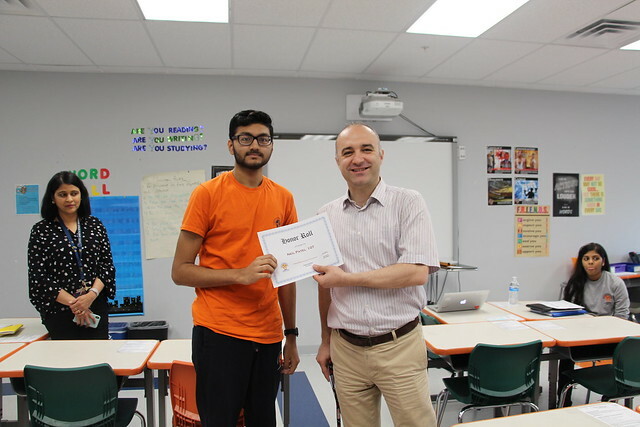 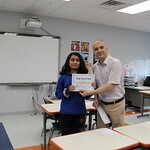 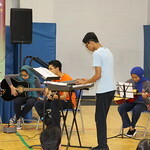 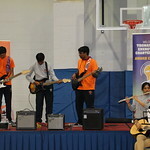 Students in Sparkle Squad, Bollywood Dance, and Arts and Crafts club honored their teachers and showed their appreciation through performances and artwork.